I was a bit disappointed with your description of opal wearability as “Poor.” Bit harsh I think. If it’s worn as a ring I could understand the comment, but how about brooches and pendants? Not too much abrasive action on stones in those jewelry pieces. 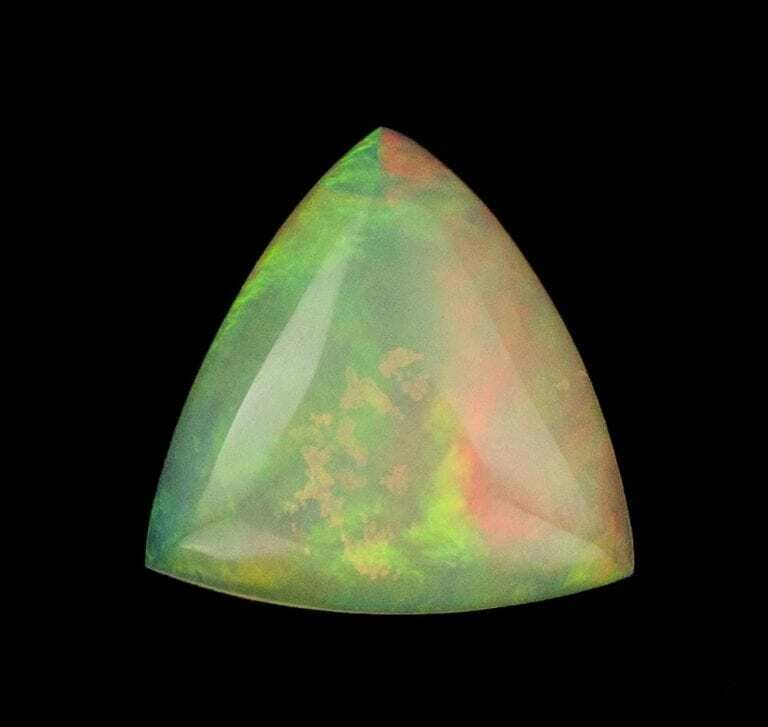 If I were in the market for opals and read your comment, I would be turned off. Maybe add something nice to your comments about these lovely gemstones. I have nothing against opal. In fact, I have a genuine fondness for it. 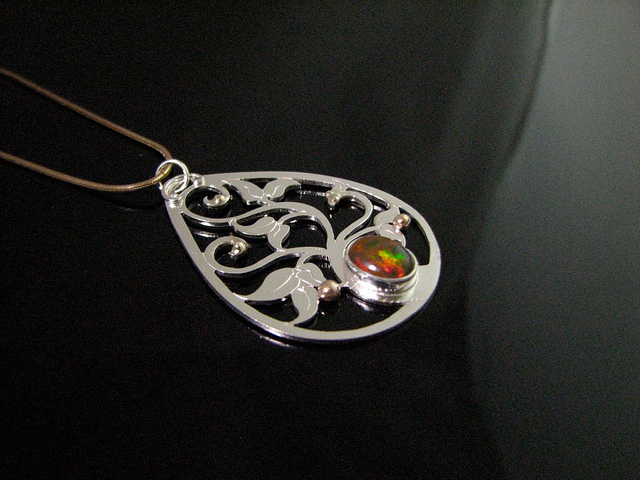 My wife has a pendant, brooch, and earrings of Mintabe opals I cut for her. She loves them and wears them with pride. 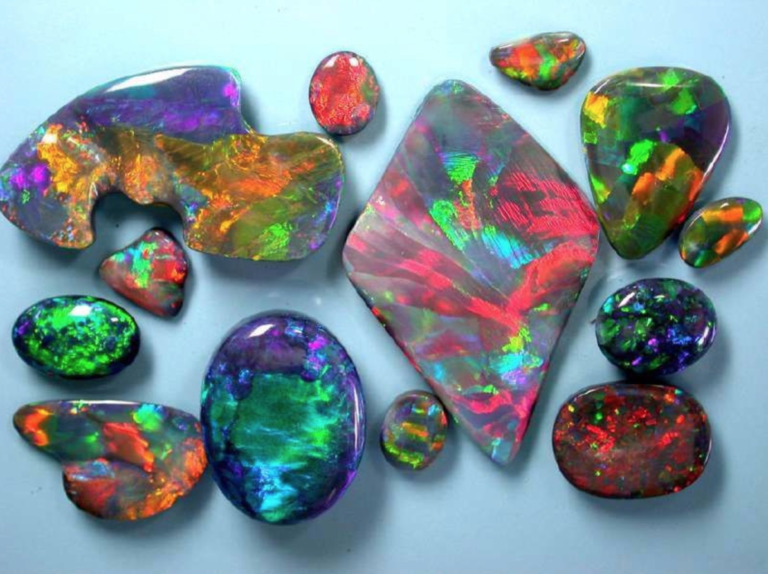 By the comment on opals having poor wearability, there is a link to an article on gemstone hardness and wearability. 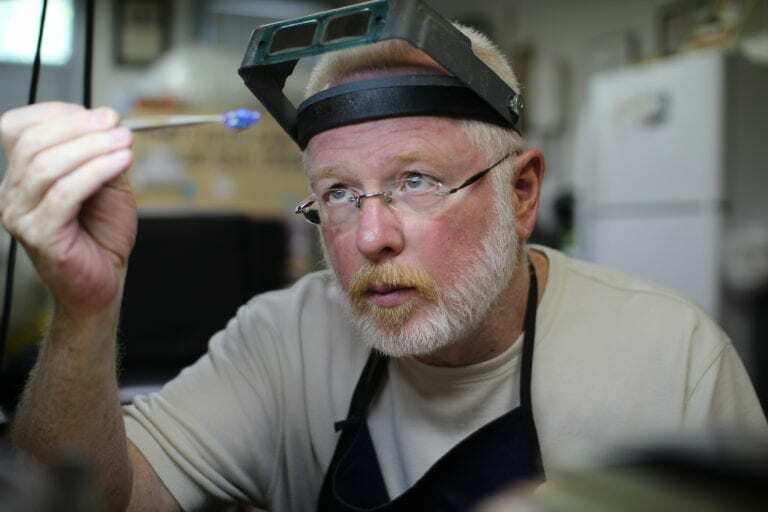 That article goes into detail about the precautions one should take with delicate gems. For example, choose protective settings with a lot of metal surrounding the stones or wear them on parts of the body other than the finger. These steps can make beautiful opals practical gems for personal adornment. 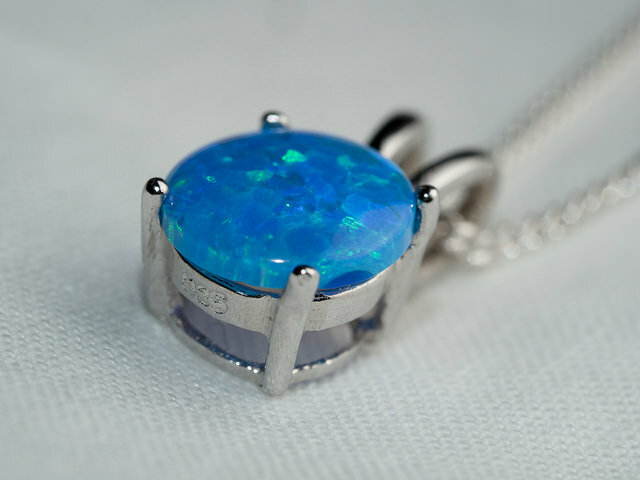 On the other hand, I have seen opals in settings that aren’t well protected and have been worn for decades. Some individual gems are pretty durable. Some people are lucky. 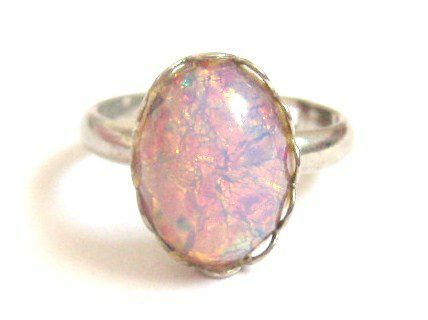 Nevertheless, generally speaking, opals are delicate gems. They scratch and break easier than most other gems you’re likely to wear and are sensitive to extreme changes in temperature. Opal also has special care and storage needs. I wouldn’t be doing my job well if I didn’t make this perfectly clear to the novice gem buyer. 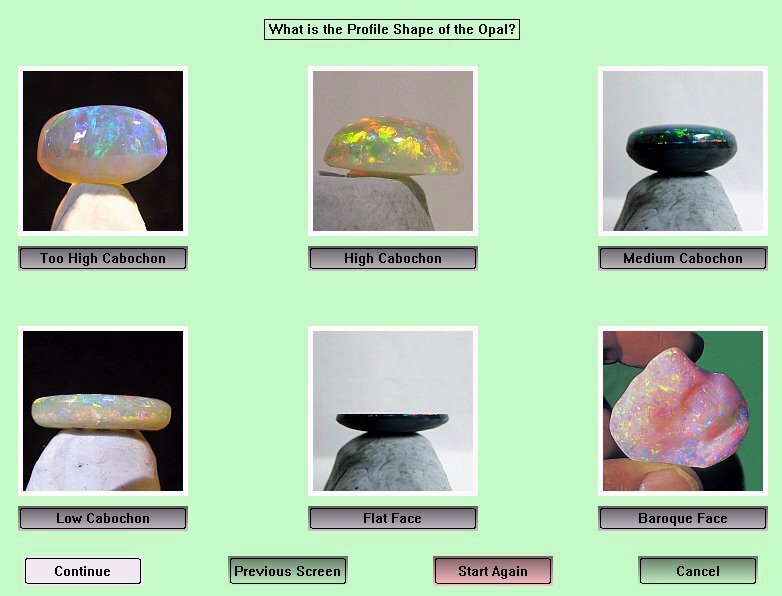 The newest thing in the opal world is the Opal Smart Chart. This is a software package designed to help you value your opals. It has two segments.